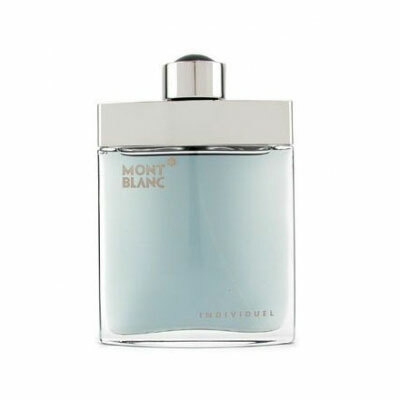 The brand Mont Blanc presents a new men's fragrance in April 2011. Legend is dedicated to inspiring, virtuous and self-confident men who are courageous, passionate and authentic. Their fragrance is subtle but striking and masculine. Olivier Pescheux, the perfumer behind this fresh fougere creation, tried to make the fragrance filled with contrasts, combining notes that evoke strength and tenderness, tradition and modernity. The composition opens with fresh aromatic tones of bergamot, lavender, pineapple leaf and exotic verbena (Litsea Cubeba). The heart emphasizes oakmoss note (evernyl molecule) merged with geranium, coumarin, apple, rose, and Pomarosa molecule (notes of dried fruit). The base contains sandalwood, tonka and evernyl. Heavy and slightly curved bottle of black and metallic colors is inspired by the famous MeisterstÃ¼ck pen design, made of glass and metal. 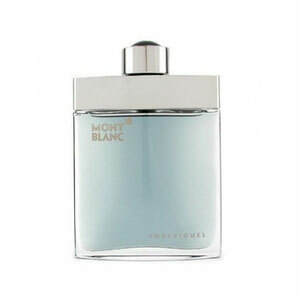 The design is minimalistic and luxurious, perfect for the concept behind this fragrance. The black and white campaign features Simon Clark photographed by Peter Lindbergh.